Interested in science? 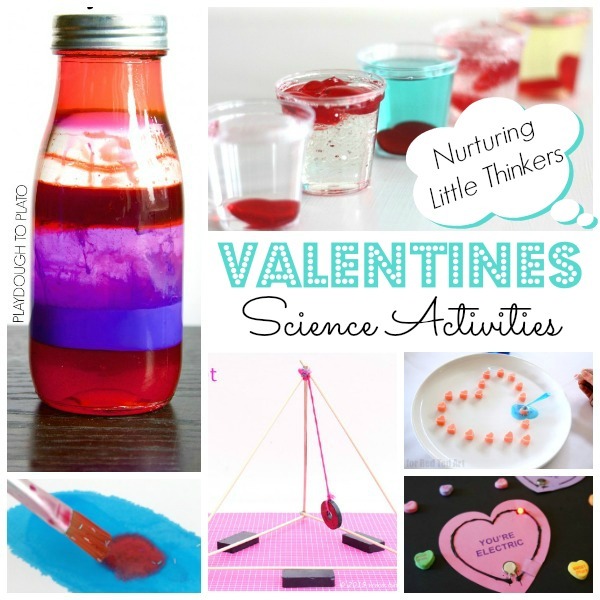 Join us for Valentine themed science experiments. Suggested for ages 5 and up with a caregiver.